Addiction is a matter of life or death! Indeed, the 23-year-old son of one of our founders died in 2013 when the Beast of Addiction caused him to relapse and overdose on drugs. While death is the reality of addiction, life is the reality of Recovery! For instance, one of our members has been clean and enjoying a Recovery-Way-of-Life for more than 28 years. 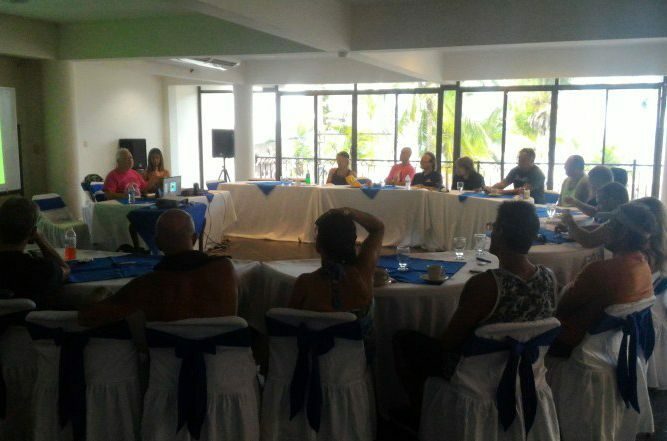 This has allowed him a life filled with great fellowship, surfing and productive entrepreneurial endeavors. In other words, a clean, successful and joy-filled life! 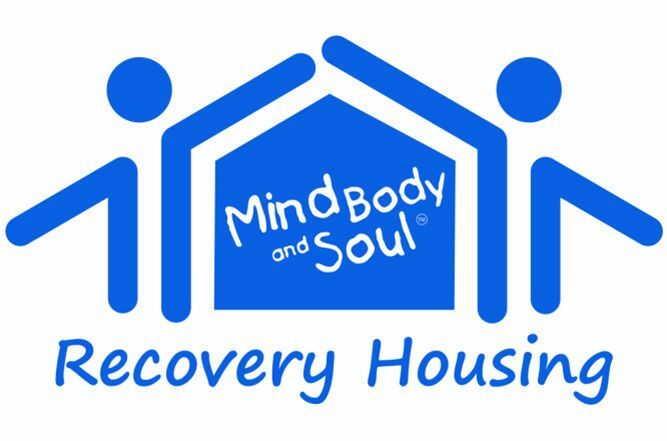 MBS Surfing is passionate about and devoted to Recovery! 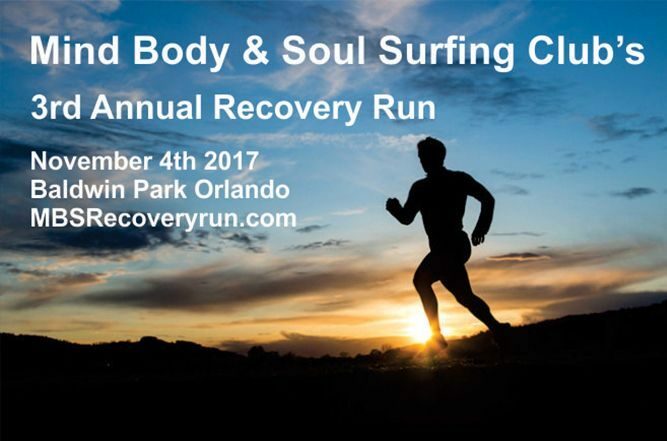 In addition to annually hosting the Surf & Recovery Retreat in Costa Rica and the MBS Recovery Run in Orlando, MBS Surfing is always here to provide references to available resources for Recovery, or to simply provide a friendly ear and voice to those who may be reaching-out. In short, it is our hope that, through this Website, something will be said and seen that will cause a person suffering with addiction to find Life through Recovery! See our videos below. We can make a difference. MBS Surfing-Live it! !